Home » Testimonials » "...such a relief to know that everything is taken care of and arranged." "...such a relief to know that everything is taken care of and arranged." I would like to thank you for all your help prior to, and during our trip. The whole trip was absolutely amazing and it was such a relief to know that everything is taken care of and arranged. 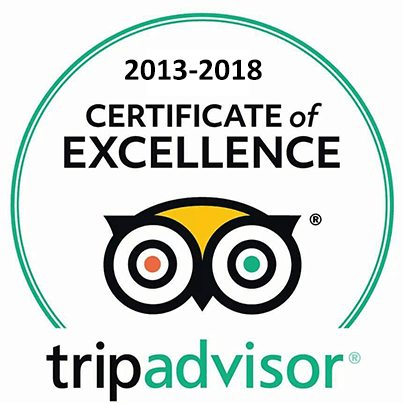 You have been extremely professional and helpful, and I will recommend you to anyone who wants to take a trip to Greece! Thanks again for everything! Regards Nadine PS  the upgrade to the private villa at Volcano View in Santorini was SUPER!!!! !